When your bike breaks down or becomes damaged in an accident, Iron Horse Transport has the motorcycle handling experience you want. In business since 2000, we offer emergency towing and short-haul motorcycle transport to and from any location within a 150 mile radius of Boston. This includes service centers, bike shops, dealerships, storage facilities, bike shows, vacation homes, and places of business. 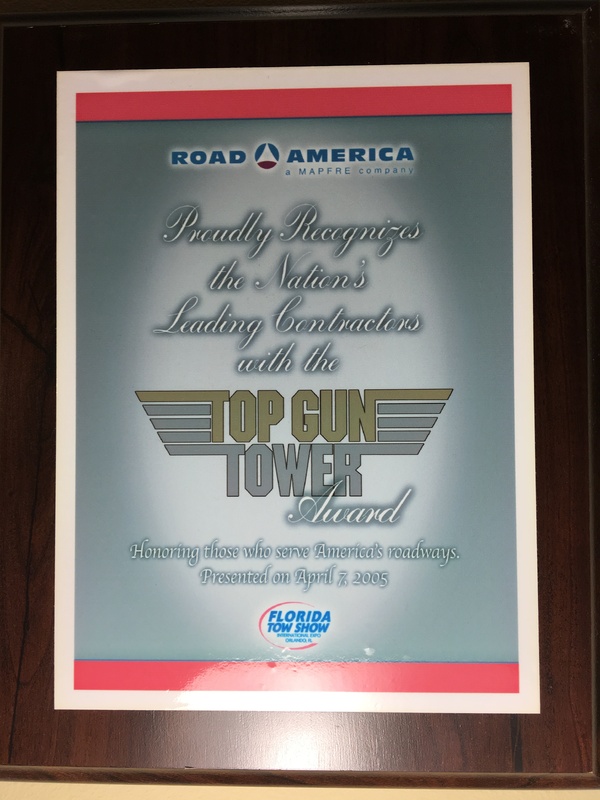 Contact us to request our award-winning service at any time. Call today for any of your motorcycle transport needs. "Iron Horse Transport is a fully insured, Boston-based motorcycle transport business that caters to the needs of motorcyclists in the area. While working in the motorcycle retail business, I saw a real need for quality, short-distance motorcycle transport. 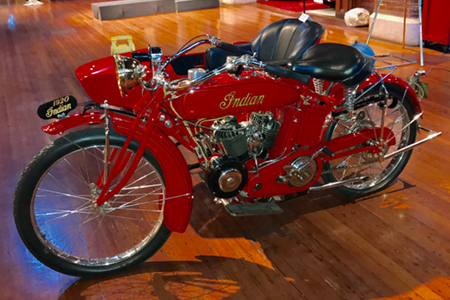 Shops couldn't keep up with the volume, and when they could, they usually sent someone with little experience handling motorcycles. That's not even getting into the horror stories with tow trucks. Have you ever seen a bike swinging on the back of a hook? Flatbeds are not much better, and both offer no protection from the elements. 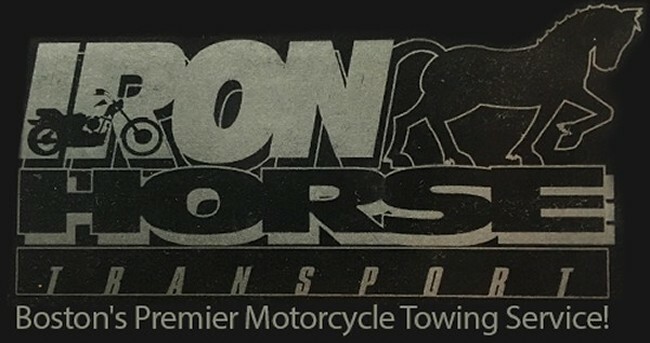 Iron Horse Transport has done away with all of the problems and worries associated with having your motorcycle towed. Our custom-built, fully enclosed trailer is equipped with all of the necessary fixtures and straps to guarantee a damage-free transport to your mechanic, from an emergency roadside situation, or any other reason you need your bike transported. 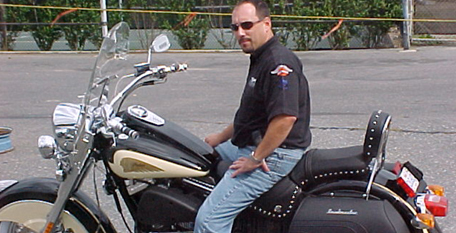 At Iron Horse Transport, we treat every motorcycle like it was ours and every rider picked up like an old friend!"